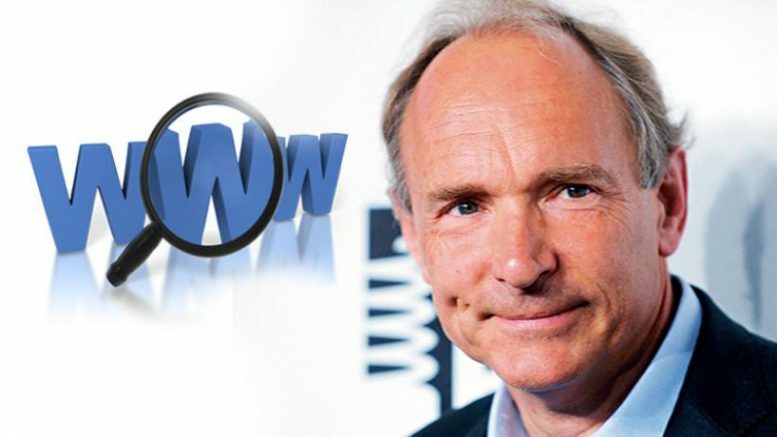 23 August is the day when everyone celebrates Tim Berners-Lee first allowing public access to the World Wide Web. And this year is internaut day’s 25th anniversary. It was developed in the CERN laboratories (Enquire / EV project) in Switzerland during 1989 – 1990, and opened to new users after that day in 1991. Internaut is a portmanteau of the words Internet and astronaut, Tim Berners-Lee first dreamed up the idea of an internationally accessible exchange of information while working at CERN in March 1989, with the initial idea fueled by his hope of scientists around the world being able to help one another. But the technologies actually date back to the 1960s. There were fears of the Soviet Union attacking telephone systems during the cold war so NASA began work on a network of computers that could communicate with one another. A computer scientist called Vinton Cerf eventually achieved this towards the end of the 1970s, calling the communication system ‘Transmission Control Protocol’ (TCP) and later adding another protocol called ‘Internet Protocol’ (IP). Researchers and scientists used this technology to send files to one another but it was Tim Berners-Lee who came up with the idea of making it a web of information accessible for everyone. The ‘internet’ and ‘World Wide Web’ however, are two distinct things. The internet is a mass network of computers, while the World Wide Web is how you can access and share the information across them. There are 3.4 billion internauts as of 1 July 2016, half of these are on Facebook. 1 Comment on "Happy Internaut Day: Today we got first World Wide Web"